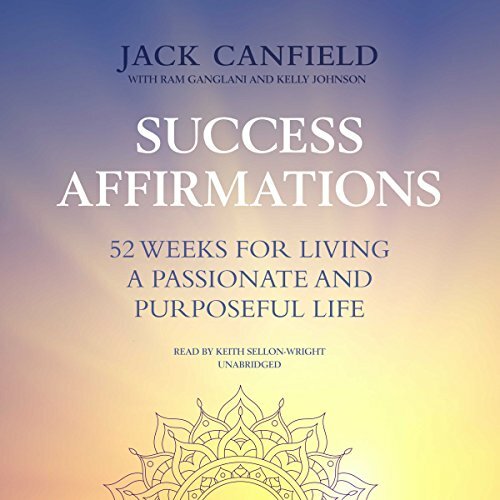 Showing results by author "Kelly Johnson - contributor"
Jack Canfield is a master motivator, world-renowned teacher, and best-selling author of The Success Principles. In Success Affirmations, he helps listeners break through to new levels of passion, purpose, and prosperity with time-tested wisdom and 52 affirmations. In our 24/7 world, where we move at warp speed, sometimes we let life happen to us instead of taking control of our direction. Other times, we suffer from information overload, fail to consciously control our positive thoughts, and allow negativity to take over.